Kim began alternately hosting KUOW’s morning and afternoon news magazines in early 2015. 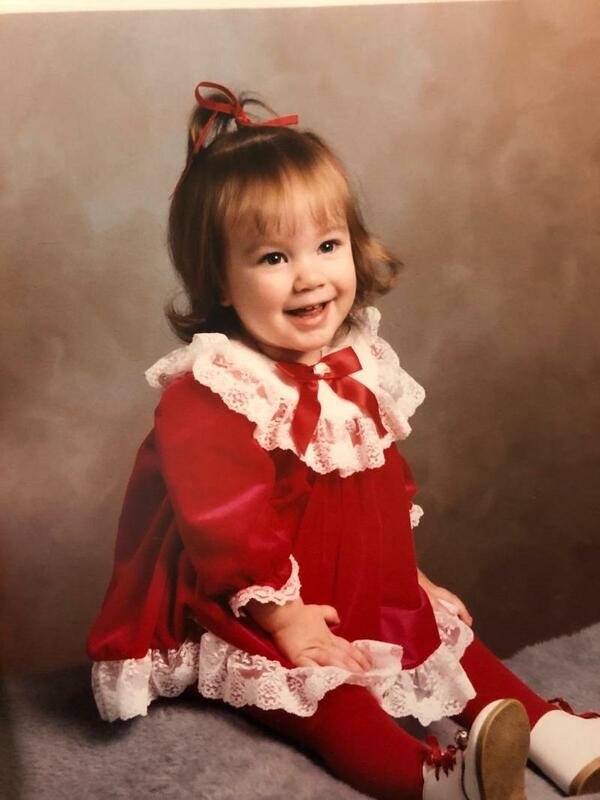 She started at KUOW as a fill-in newscaster, after working at KERA in Dallas as a local All Things Considered host, reporter and talk show host. Kim started in public radio at the Canadian Broadcasting Corporation as an associate producer and worked in Calgary and Edmonton Alberta. 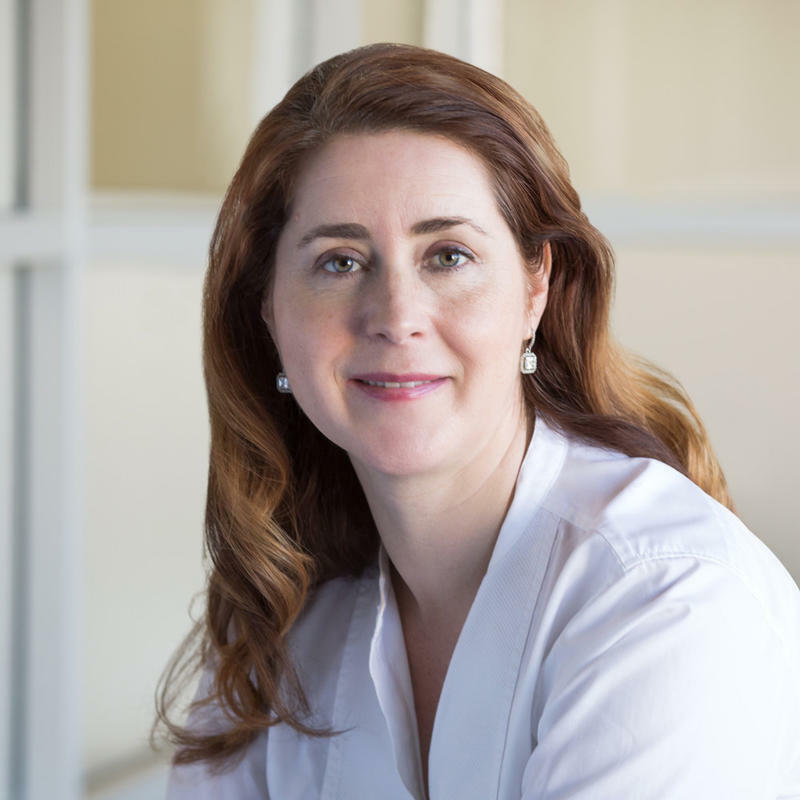 A transplanted Canadian, she is a graduate of the University of Calgary and Concordia University in Montreal, with a graduate diploma in journalism. 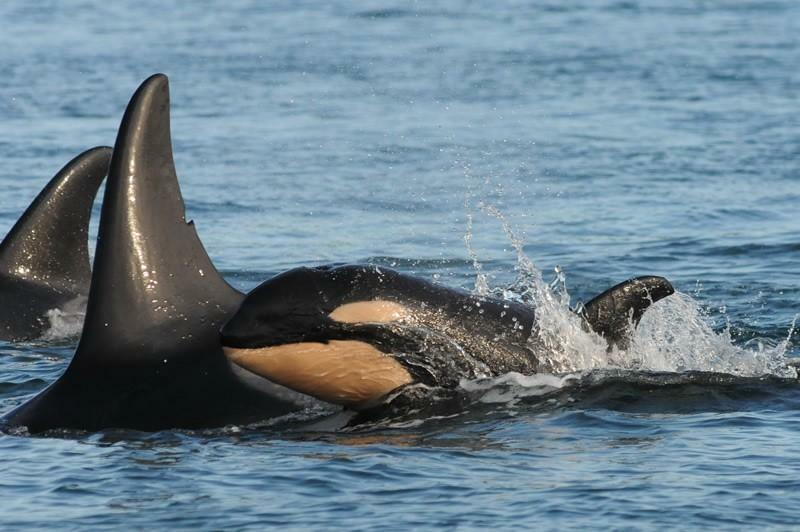 To see more of Kim's KUOW portfolio, visit our current site. Kim Malcolm talks with Yakima Herald editorial page editor Sam McManis about why he published an editorial denouncing President Trump's attacks on the press. 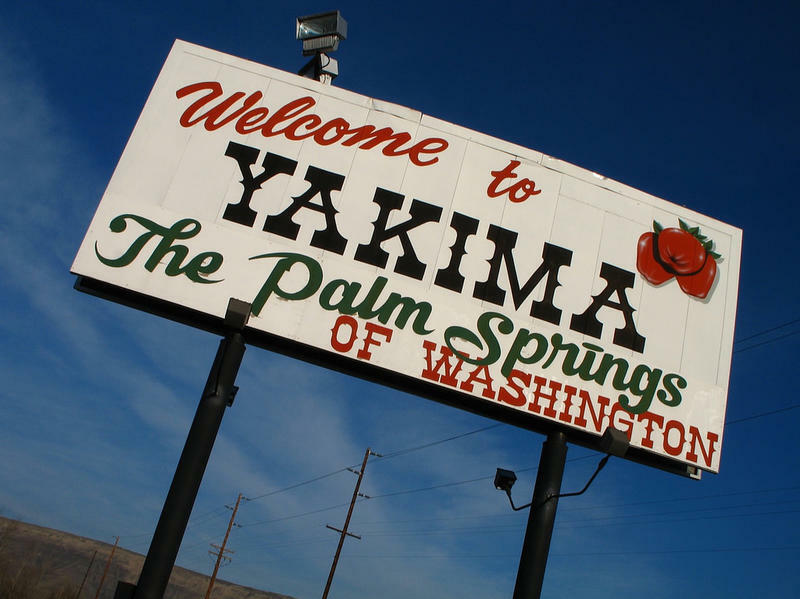 The Yakima Herald joined hundreds of newspapers across the country that published editorials promoting press freedoms. 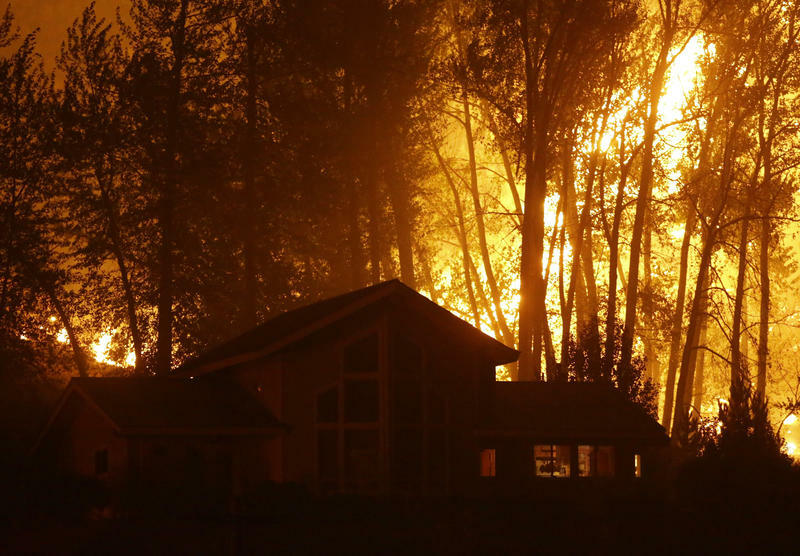 Kim Malcolm talks with University of Washington research ecologist Jessica Halofsky about why changing forest management practices could help prevent massive wildfires in the Northwest. 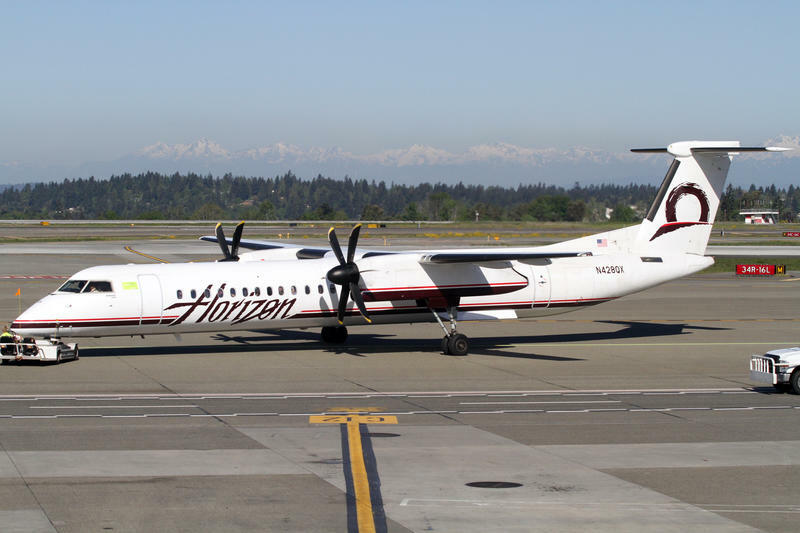 Kim Malcolm talks with aviation security consultant Jeff Price about steps that Sea-Tac Airport and airlines can take to improve security, following Friday's theft of an airplane and subsequent crash. Price is owner of Leading Edge Strategies, based in Colorado. 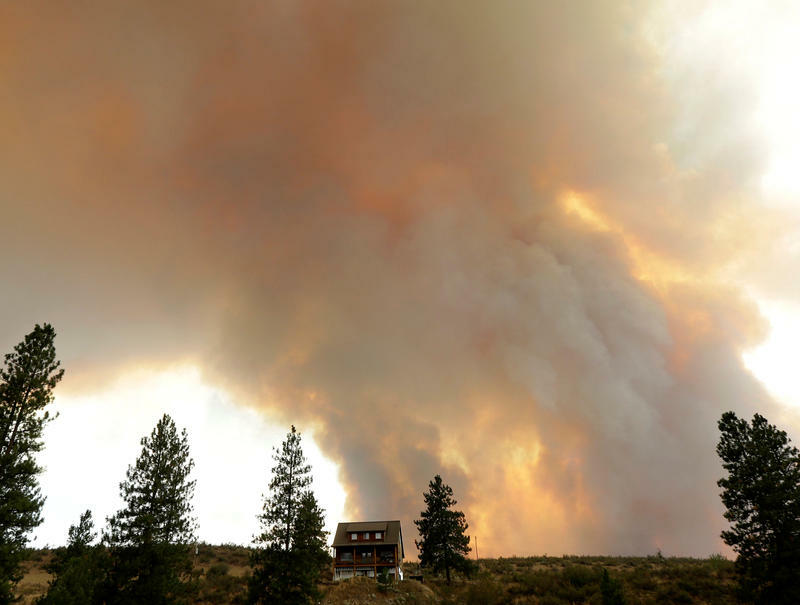 Kim Malcolm talks with University of Washington environmental chemistry professor Dan Jaffe about why air quality in the Pacific Northwest has been getting worse over the last three decades. Maria Cantwell, Dave Reichert's old seat, and big money: Kim Malcolm talks with KUOW Olympia correspondent Austin Jenkins about what to watch for in Washington's August primary election. Kim Malcolm talks with KUOW reporter Anna Boiko-Weyrauch about the opioid epidemic in Snohomish County. In July, county health officials reported 57 overdoses in a single week. 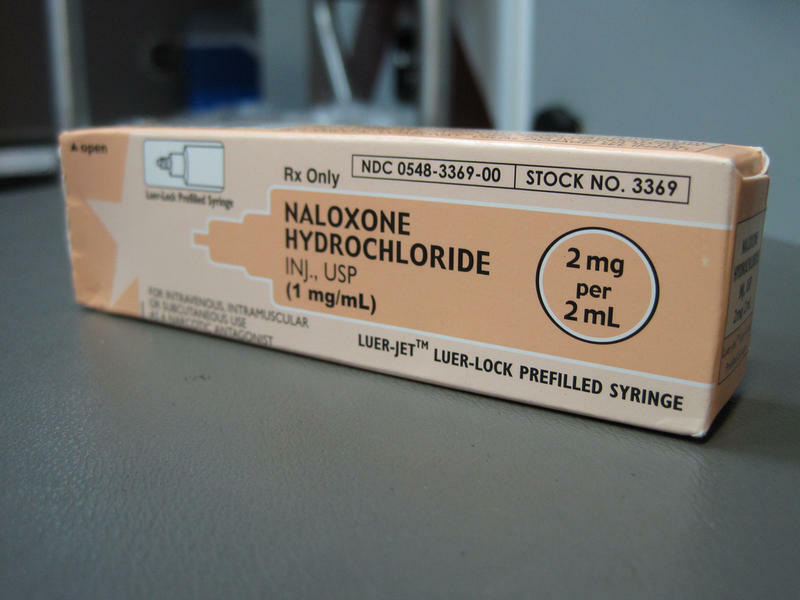 Of those, 40 lives were saved because the overdose-reversal drug naloxone was given during the overdose. 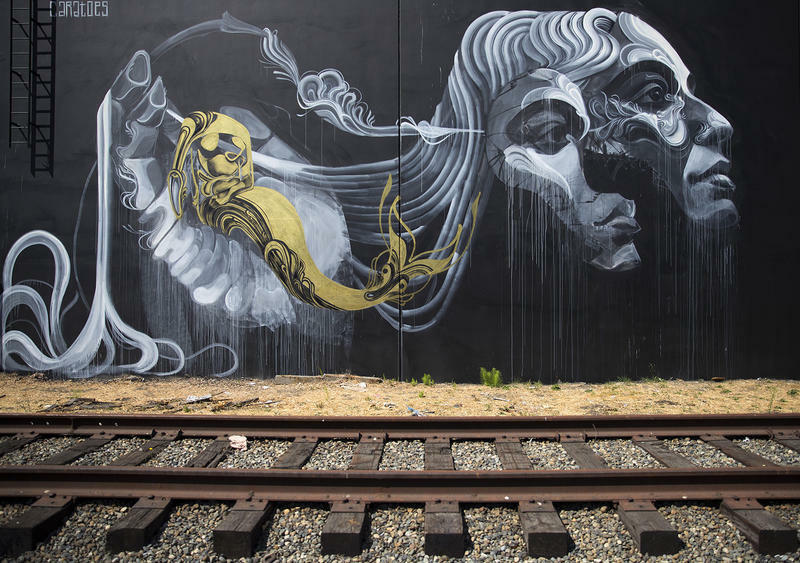 In 2017, officials counted 37 overdoses during a similar point-in-time survey. 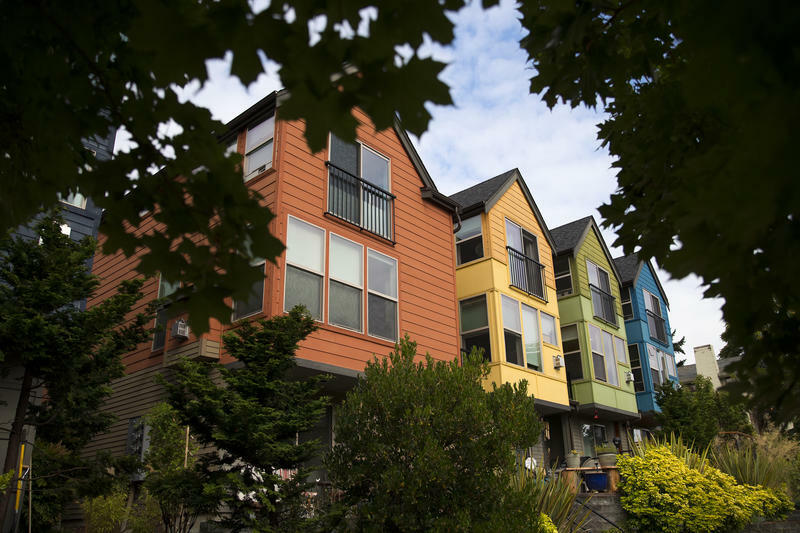 Kim Malcolm talks with University of Washington sociology professor Kyle Crowder about a new study that looks at Seattle's rental housing market. Over the past few years, the city has passed several laws meant to protect renters, such as limiting move-in fees. 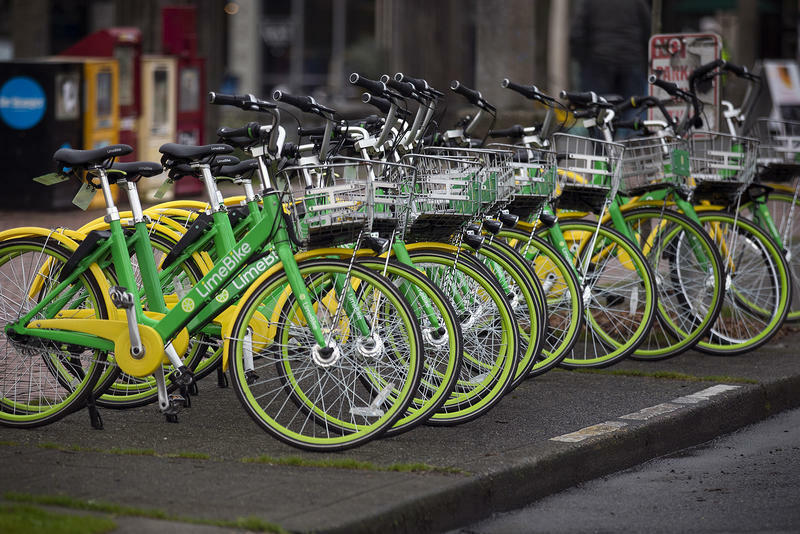 The study found that Seattle renters have virtually no awareness of the ordinances. Kim Malcolm talks with Monica Guzman, editor of the Seattle daily newsletter The Evergrey, about some events to check out in Seattle this weekend. 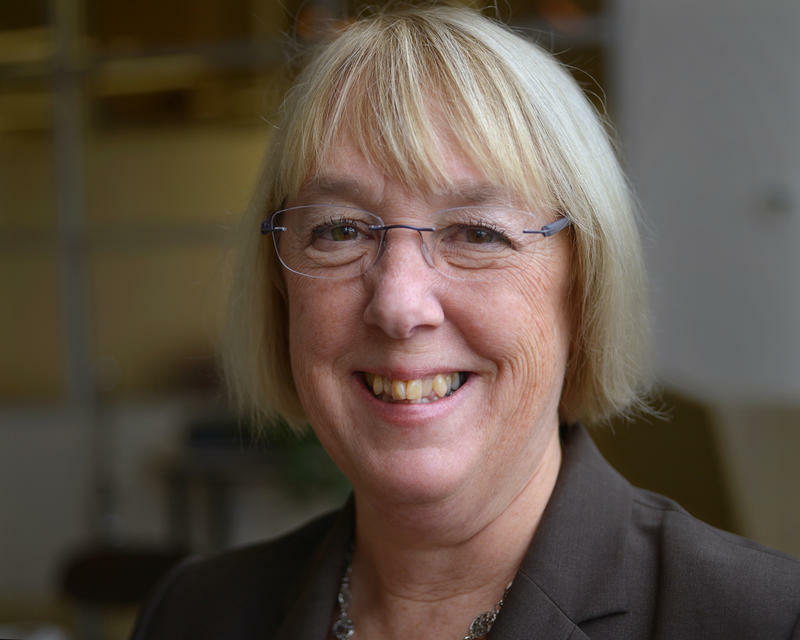 Kim Malcolm talks with U.S. Sen. Patty Murray about her opposition to Judge Brett Kavanaugh, President Trump's nominee to the U.S. Supreme Court. Kim Malcolm talks with author Eileen McNamara about her biography of Eunice Kennedy Shriver, titled "Eunice: The Kennedy Who Changed the World." 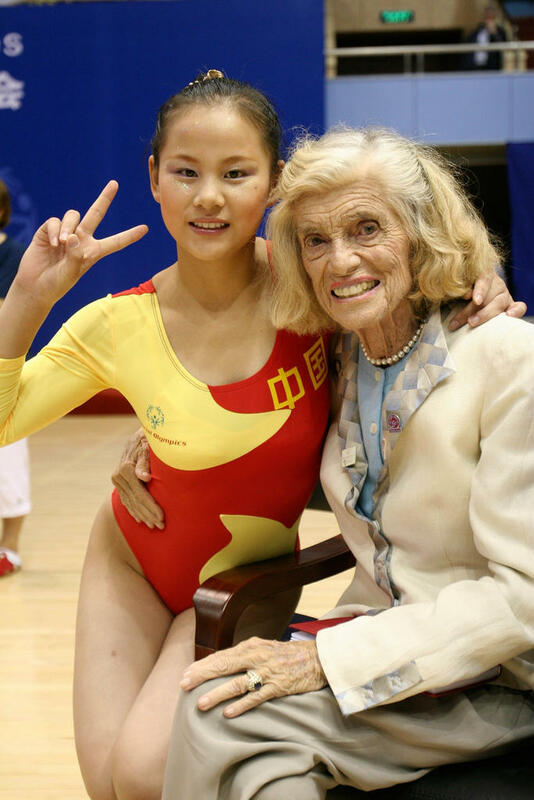 Shriver founded the Special Olympics, which debuted in 1968. This weekend, the 2018 Special Olympics get underway at Seattle's Husky Stadium. Seattle resident Pamela Raghebi is separated from her husband Afshin, who's orginally from Iran. After leaving the country in March to acquire legal status, Afshin has been unable to return to the United States. 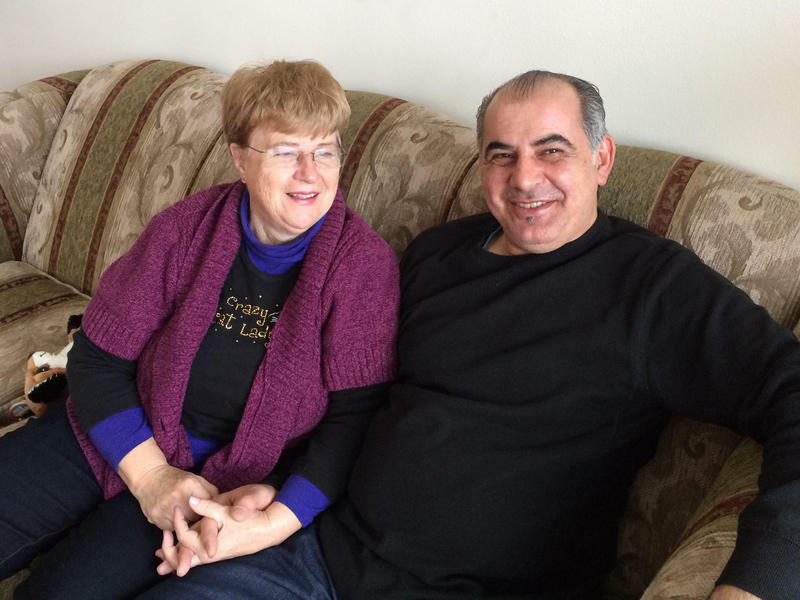 The Supreme Court ruling upholding President Trump's travel ban means that Afshin may not be able to return home. 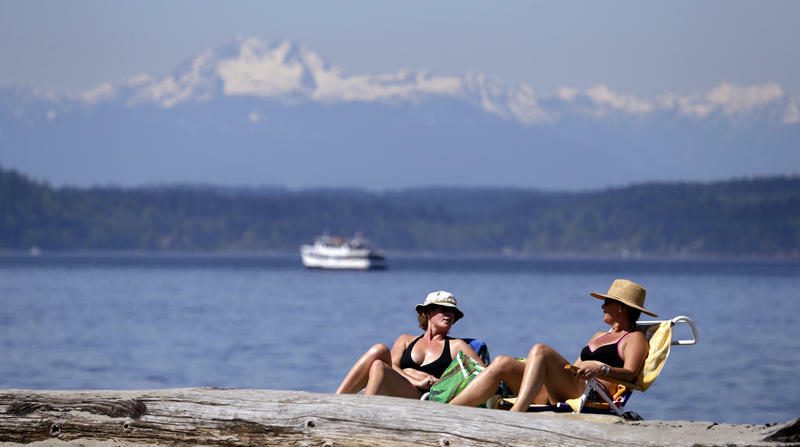 Washington is warming slower than anywhere else in the U.S.
Kim Malcolm talks with Joe Casola about a new analysis that finds average temperatures in Washington have warmed more slowly than any other state in the country. 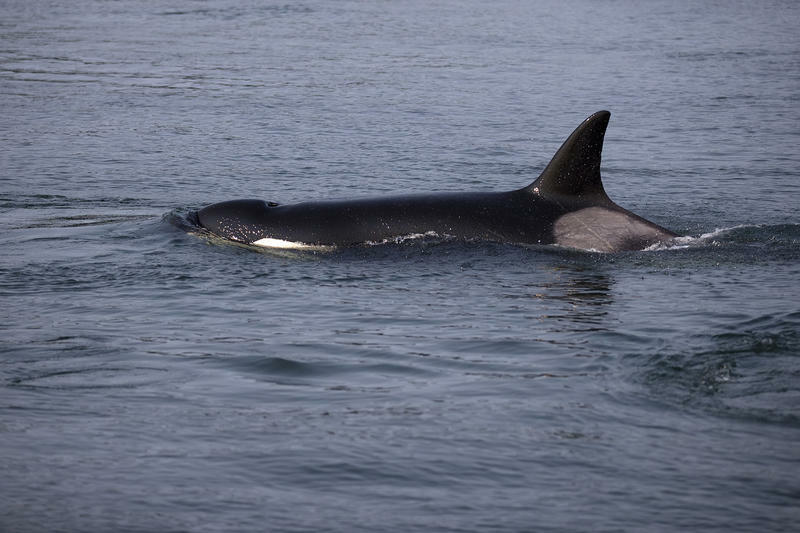 Casola is deputy director of the University of Washington's Climate Impacts Group. 'It's like a war zone.' 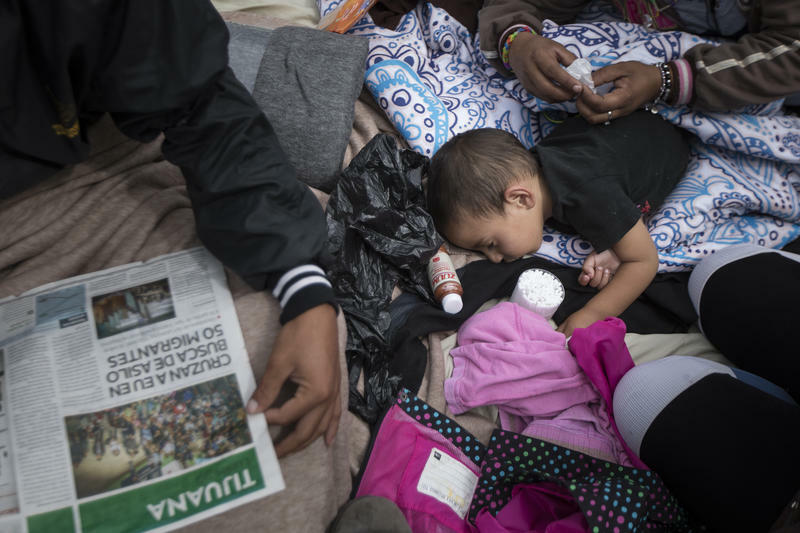 Why asylum seekers are desperate to reach the U.S.
Kim Malcolm talks with Beth Farmer about the experiences of asylum seekers who are coming to the United States from Central America. Farmer is director of Refugees Northwest. There's a lot of money in Seattle these days. Companies like Amazon and Starbucks are based here, and construction has been booming. But our city has one of the biggest homelessness problems in the country. Our listeners are wondering about that disconnect. And they've been asking us questions about the issue. 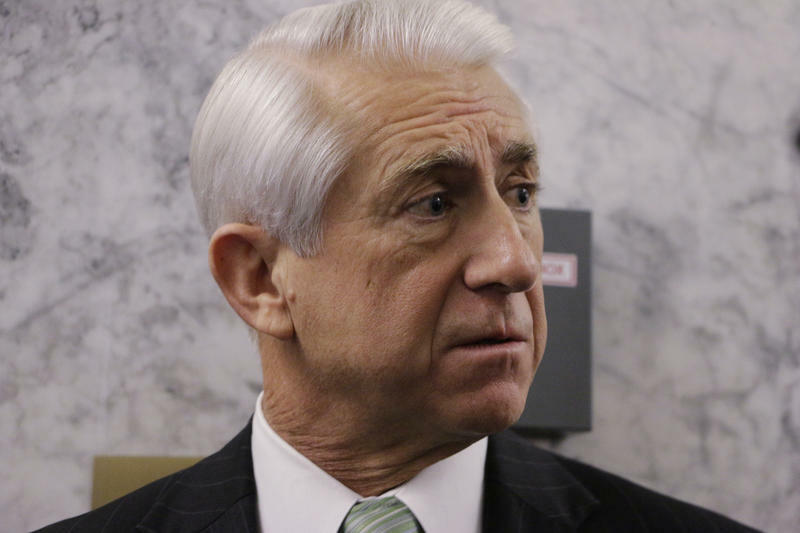 Kim Malcolm talks with U.S. Rep Dave Reichert about why he's opposed to President Trump's tariffs on steel and aluminum. The tariffs affect imports from the European Union, Canada and Mexico. Kim Malcolm talks with immigration attorney Jorge Baron about the experiences of asylum seekers who are being jailed at the Federal Detention Center in SeaTac. Baron is executive director of the Northwest Immigrants Rights Project. Hey, single drivers: Get out of that HOV lane! 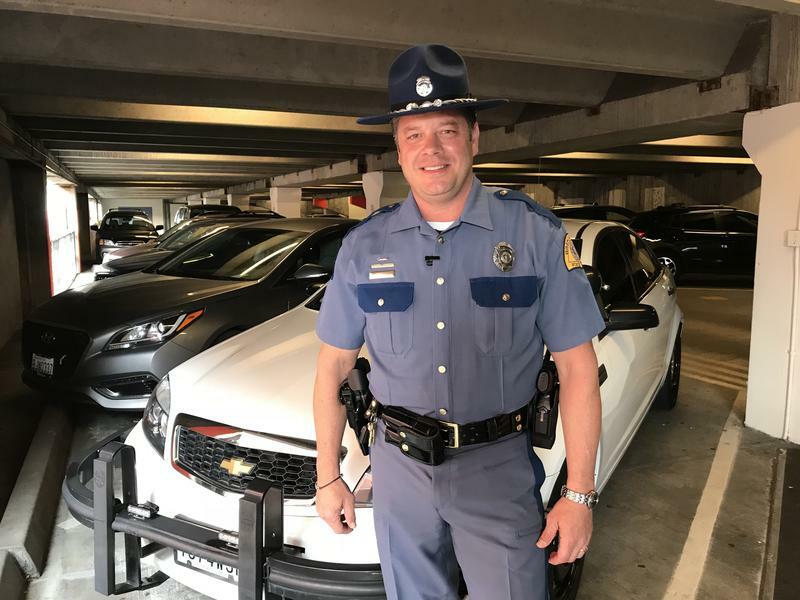 State Trooper Rick Johnson has heard some curious excuses from people driving in the HOV lane. Others are more brazen: “We’ve confiscated a number of mannequins,” he said. U.S. tariffs on steel and aluminum went into effect Friday for Canada, the European Union and Mexico. 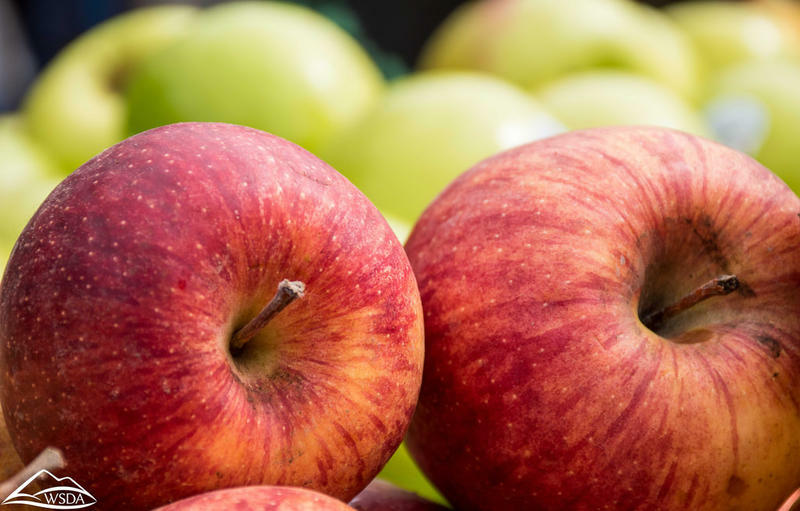 That decision by the Trump Administration could now hurt one of Washington state's signature exports: apples. 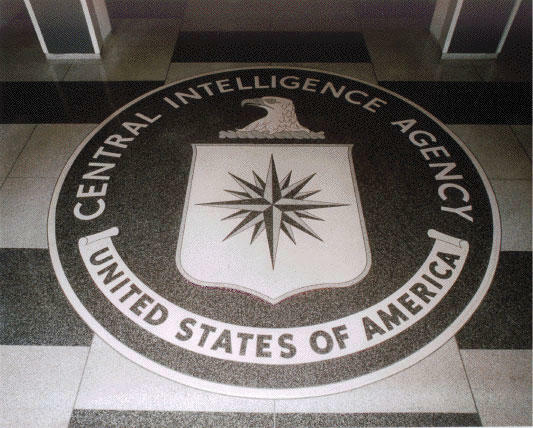 Kim Malcolm talks with University of Washington professor Angelina Godoy about the settlement of a lawsuit against the CIA. The UW's Center for Human Rights has been seeking information about U.S. involvement in the civil war in El Salvador during the 1980's. Should the Mariners get tax dollars from King County? 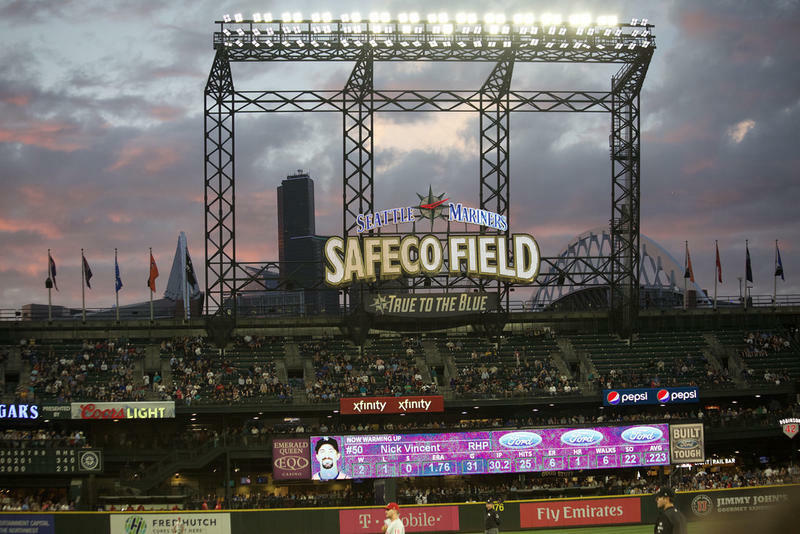 Kim Malcolm talks with King County councilmember Dave Upthegrove about a proposal that would allocate up to $190 million in taxes over two decades for improvement and maintenance at Safeco Field. The money would come from King County's hotel/motel tax. In the world of climbing, a climber without a partner is like a jockey without a horse. Which is why, for women climbers, talking about sexual harassment can be dicey. 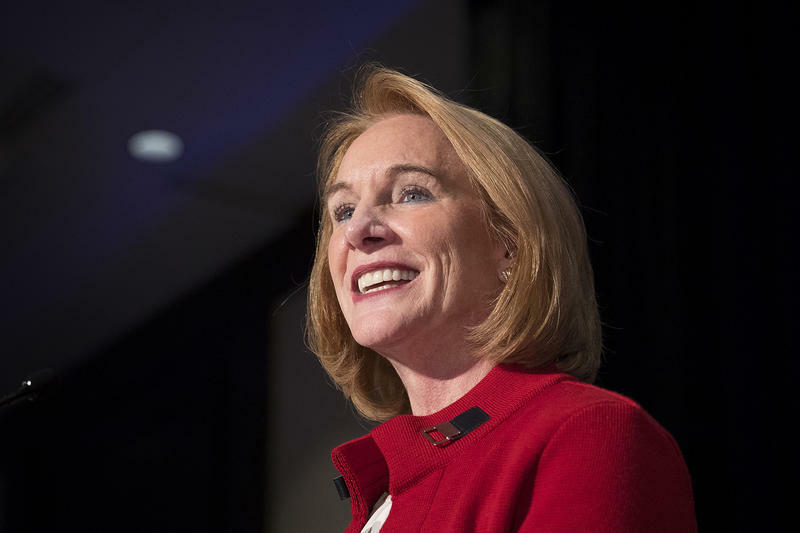 Kim Malcolm talks with news analyst Joni Balter about why the head tax proposed by the Seattle City Council puts Mayor Jenny Durkan in a politically tricky position. Balter is a contributor to Bloomberg Opinion and host of Civic Cocktail on the Seattle Channel. 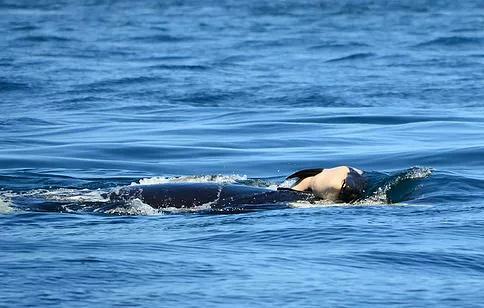 Last month, 27-year-old Sabrina Tate died in Seattle. 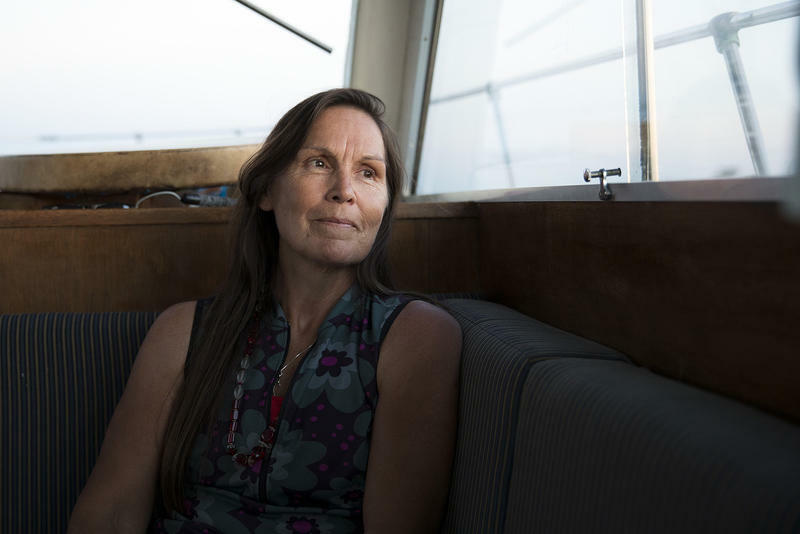 She was living in an RV in a city-sanctioned safe lot in the SODO neighborhood. 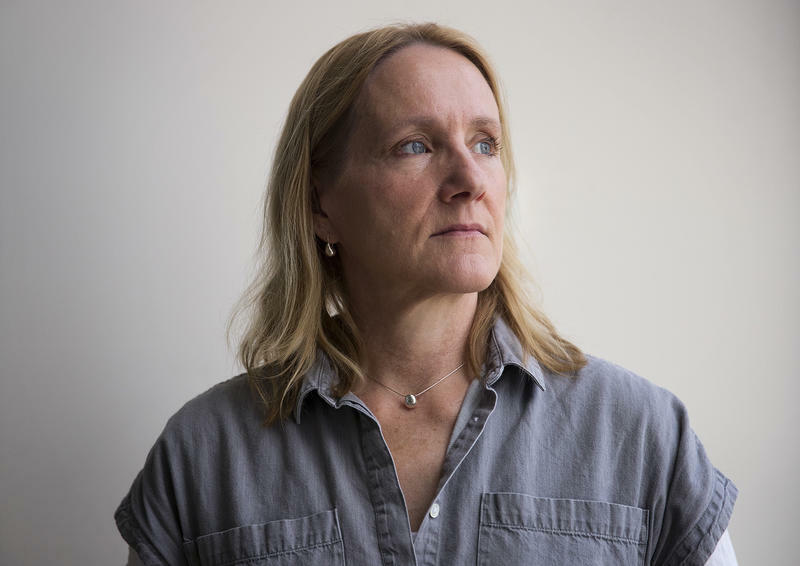 For years, Sabrina had been homeless and addicted to heroin. The cause of her death isn't fully known yet, but she had developed an infection in her legs from years of drug use. The Nooksack Tribe in northwestern Washington is on the path to having a legal government again after it held a council election over the weekend. That election was supposed to happen two years ago, when half of its seats expired. 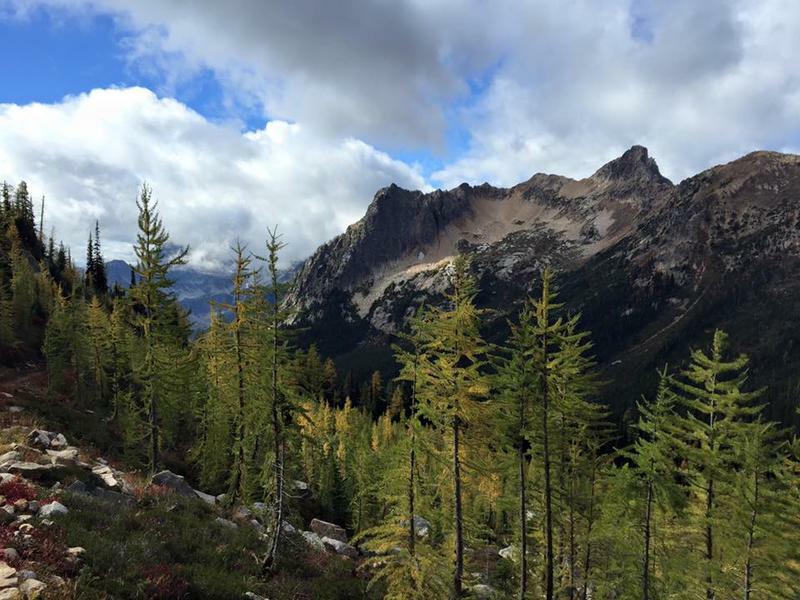 The North Cascades National Park turns 50 years old this year. It's a popular place to camp and hike now, but a new book about the park's history says it got off to a rocky start. 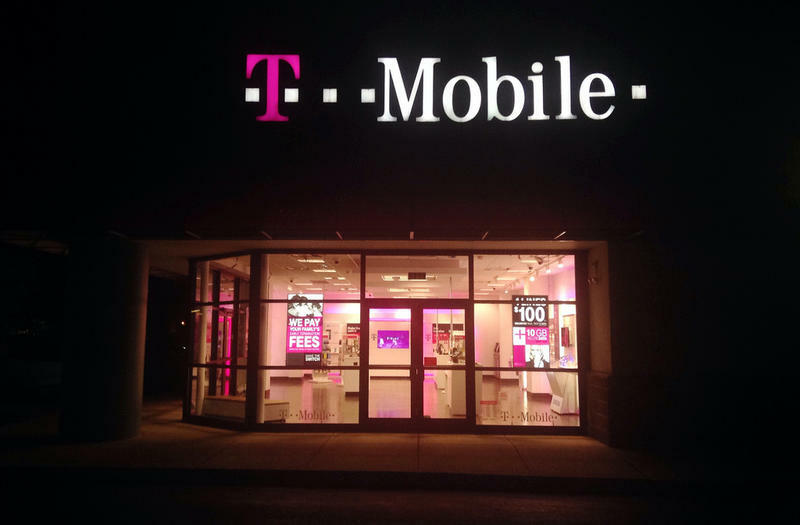 Is the T-Mobile merger an economic victory for the Puget Sound region? Kim Malcolm talks with Geekwire's Todd Bishop about the potential impact of the proposed merger between Bellevue-based T-Mobile and Sprint.